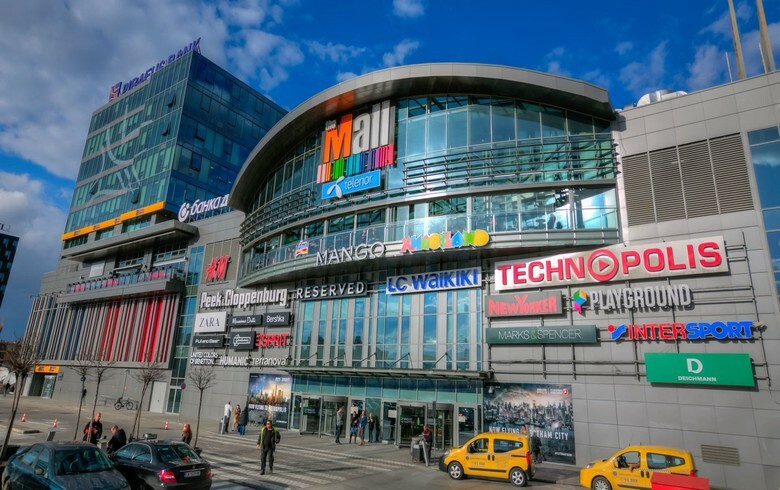 South African real estate investment trust Hyprop Investments said it had acquired hypermarket premises for their brand Hystead connected to its shopping center The Mall in Sofia, Bulgaria, for 23 million EUR. The premises, which are currently vacant, will be refurbished and integrated into The Mall, Hyprop Investments said in a financial statement for its fiscal year 2017/2018 ending on the 30th of June. As announced, the company is planning to incorporate a 2,450 sqm supermarket into the premises, as well as to introduce additional stores on the remaining 9,550 sqm. "The anticipated starting date is October 2018, and the development will take approximately six months to complete, at an estimated initial yield of 9%," Hyprop Investments said. The premises were occupied by the French supermarket chain Carrefour until 2016 and have been vacant since then. In May, Billa Bulgaria, a local subsidiary of the supermarket chain Billa owned by Germany's REWE Group, announced it intends to open a new store in The Mall. In October 2017, the UK-based investment company Hystead Limited, which is 60% owned by Hyprop Investments, completed the acquisition of Bulgaria’s AP Retail I, owner of The Mall, for approximately 155 million EUR. The Mall opened in spring 2010 and is one of the leading and largest shopping centers in the Bulgarian capital city, Sofia. 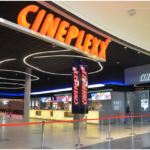 With a total area of over 66,000 sqm, the complex offers more than 200 retail stores, as well as cafes and restaurants, services, leisure amenities, and parking for more than 2,800 vehicles. The Mall consists of six levels in total, of which three levels are underground. It is located at no.115a Tzarigradsko Shose Street. 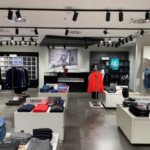 Its tenant mix comprises of famous international and local brands, including Inditex brands, H&M, Peek & Cloppenburg, Intersport, Arena Cinema, CCC, Deichmann, United Colors of Benetton, Cortefiel, Celio, Esprit, and many others. Hyprop is a leading specialist shopping center Real Estate Investment Trust (REIT). The company operates a portfolio of shopping centers in major metropolitan areas across South Africa, sub-Saharan Africa, and South-Eastern Europe. Hyprop’s South-Eastern Europe strategy is to acquire dominant shopping centers through Hystead. Hyprop has a 60% interest in Hystead and PDI, a company associated with Louis Norval, a non-executive director of Hyprop, holds the remaining 40%. Hystead owns six properties in South-Eastern Europe, namely Delta City Podgorica (Montenegro), Delta City Belgrade (Serbia), Skopje City Mall (Macedonia), The Mall in Sofia (Bulgaria), City Center one Zagreb West and City Center one Zagreb East in Zagreb (Croatia).